The comeback to the CIK-FIA International appointments of the circuit in Lonato marks an important moment for the European Championship that, after the opener held in Salbris (France), will name the winners of the two categories KZ and KZ2 in Lonato, on July 15th 2018. Two CRG drivers are in the fight for the KZ title. Namely, 2012 KZ European Championship winner Jorrit Pex and reigning European and World Champion Paolo De Conto. After the race held in Salbris, Jorrit Pex is only one point shy of the lead, while Paolo De Conto is currently fourth in the provisional standings, but well capable of recovering the 13 points gap he has to the lead. Both Jorrit Pex and Paolo De Conto have been among the main protagonists in Salbris. Pex got on the podium in P2, after claiming the pole position and being first after qualifying heats. Paolo De Conto had to settle for P4 instead, after fighting for the podium. Pedro Hiltbrand was also among the best in Salbris, but was stopped by a technical problem when he seemed to be heading to the victory, while team SRP’s Fabian Federer also had to retire after running a good qualifying stage. 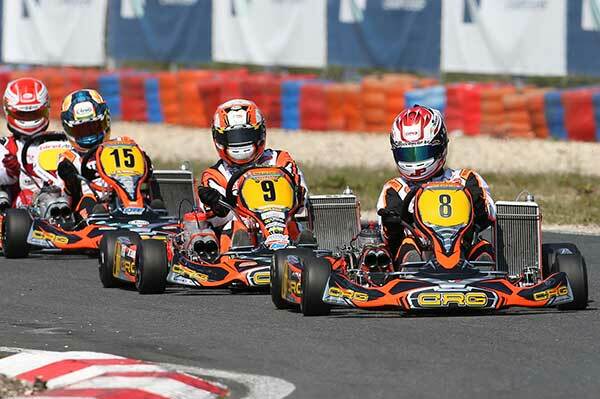 These are certainly going to be CRG’s protagonists in KZ at Lonato, alongside Stan Pex and the Finn Jan Kuovi. 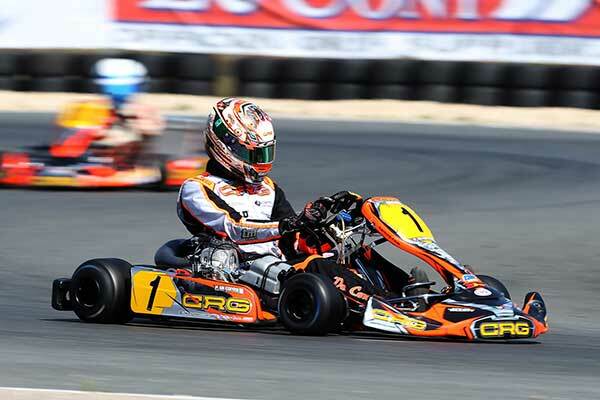 A lot of drivers will also contest KZ2 with CRG. The Racing Team will bring on track Jean Luyet, Enrico Prosperi, Gerard Cebrian, Filippo Berto, Kilian Meyer, Emilien Denner on Kalì-Kart, Marc Oriol Lopez, Marco Valenti, Macau’s driver Man Hei Cheong and the Finn Arto Ojaranta. Among the new entries, Simone Cunati will defend CRG colors among the fields of team Modena Kart. 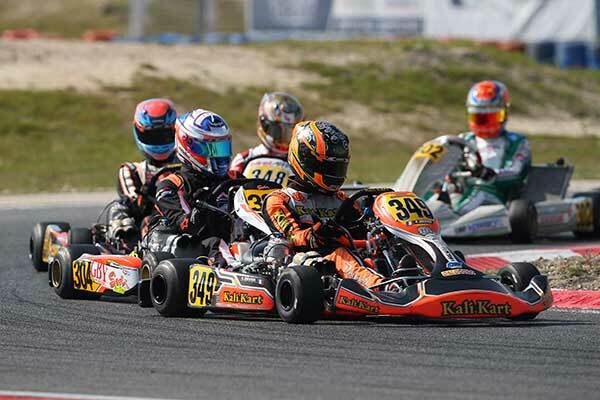 To be named among the certain protagonists, Benjamin Tornqvist of CRG Holland came second in KZ2 International Super Cup last year and is currently tenth in the championship.